Unai Emery believes the prospect of clinching a Champions League spot firmly lies in their grasp after overcoming 10-man Watford to break into the top four. 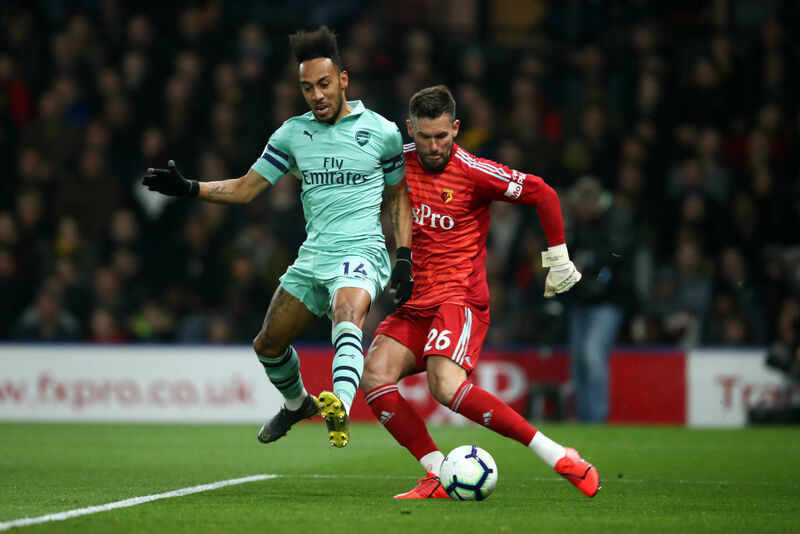 The Gunners made the most of Ben Foster’s mistake after his clearance rebounded off Pierre-Emerick Aubameyang into the net just 10 minutes into the game. Tempers flared when Troy Deeney was sent off after he was deemed to have elbowed Lucas Torreira. Arsenal went on to salvage an important victory despite their awful away form, which sent them to the fourth spot, level on points with Chelsea but with a game in hand. 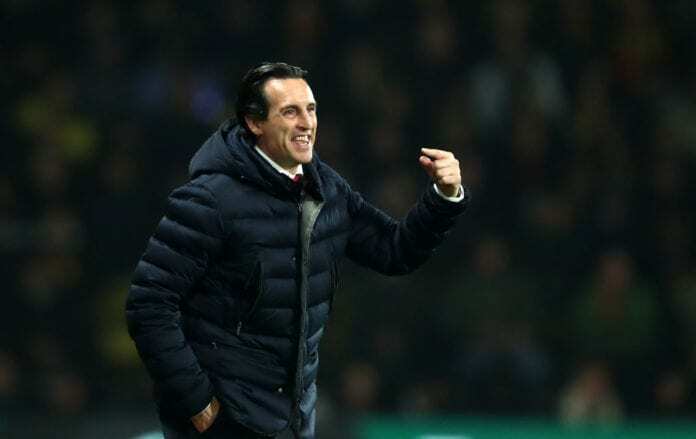 Unai Emery was not too excited his lads failed to capitalise on the numerical advantage, but getting the three points was all that matters at this stage. “Our position in the table is very important,” he told Sky Sports. 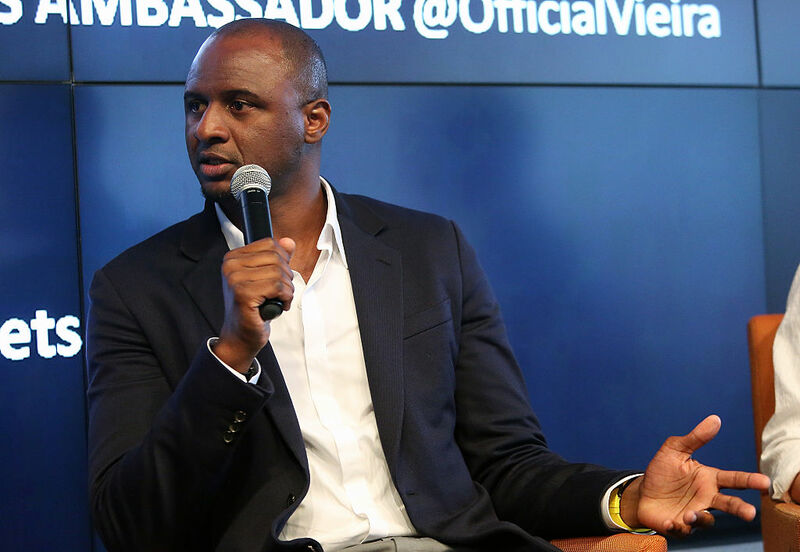 “It is in our hands, to take the top four. Unai Emery’s men would be hoping to wrap up a fine week with a decent result at the Stadio San Paolo when they play Napoli in the return leg of the Europa League quarter-final.